To be completely honest, my understanding of RPGs and their characters falls just slightly above my knowledge of 20th century Russian politics. A number of folks have floated the idea in the past of an RPG series, so I did a little googling, as you do, and to my surprise I found the lists of classes and characters pretty intriguing. So to start Round 1, your CDC this week is to write a brief synopsis that explains and describes the world of your RPG, and create a member of the Fighter Class. This is the group that includes Knights, Paladins and Barbarians, among others. There is no limit on entries this week, so feel free to enter more than once. This contest will close on Sunday, May 28th at 9:00am Eastern. Does the Fighter have to be human? In the far distance future the world is devastated by an event that causes the world to become completely frozen in ice and snow, humans flee to space and the earth is left to freeze. Yet arctic animals thrive in this new environment slowly evolving and soon create their own civilizations the two most powerful species are the polar bears and the penguins. Soon though a polar bear dominated nation declares war on a penguin dominated nation. Due to the polar bears military power they begin crushing the penguins. The king and queen of the nation flee with their egg, but are killed by a commander polar bear though the egg is saved by a husky who raises the penguin as his own this penguin is Nokk Oranz after years of training he learns of his heritage and sets of to the last remaining penguin city of his nation to start a resistance against the polar bears and so his journey begins in this COLD, cruel world. In the far distance future the world is devastated by an event that causes the world to become completely frozen in ice and snow, humans flee to space and the earth is left to freeze. Yet arctic animals thrive in this new environment slowly evolving and soon create their own civilizations the two most powerful species are the polar bears and the penguins. Soon though a polar bear dominated nation declares war on a penguin dominated nation. Due to the polar bears military power they begin crushingthe penguins. The king and queen of the nation flee with their egg, but are killed by a commander polar bear though the egg is saved by a husky who raises the penguin as his own this penguin is Nokk Oranz after years of training he learns of his heritage and sets of to the last remaining penguin city of his nation to start a resistance against the polar bearsand so his journey begins in this COLD, cruel world. Where’s a damn like button when you need one? From the cold northern wastes comes Iarrarl the silver haired barbarian and she’s not happy. Hector “Sonny” Sumerian is a descendant of, and investigator for, the angel Sumeria. As such, he has always had a bit of a flair for the dramatic, and a reckless disregard for his own safety, believing that his fate is already written. He has carved out a career as a dependable, if not overly thorough and brutal, mercenary, but he rarely takes jobs that deal in mundane circumstances. Sonny usually works alone, but not because he isn’t friendly, but because his services don’t come cheap and he’s pretty self sufficient. He charges so much because he often finds himself incarcerated after long nights of revelry and celebration after a prolonged hunt. Sartoris Jamar is a paladin of the dead god Boh-Si’ly, the god his elven mother worshipped. He is fueled by fury and is always actively hunting a man named Bloodweb, the dark elf assassin that killed his mother in front of him. Crixus is a retiarius gladiator searching for fame and accolades across the various coastal port cities. Anywhere he can find an arena fight, he’s there. A very prideful man, Crixus never gives up in battle, and knows the only honorable death for him is one in the arena. He traveled to the Material Plane from the Plane of Water when he couldn’t make it as a gladiator there. Thinking he would have an easier chance at fame and glory on one of the lesser planes, he faked his death and left home, vowing not to return until he was a legend in his new home. Bjorn Silverbeard, eldest son of Ragnar Silverbeard the Jarl of Helgenforge, starts his day the same as every other smith in the city: waking at dawn, grabbing his hammer, and heading to the forge. 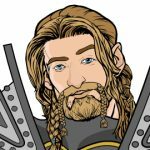 Unlike the rest of smiths, Bjorn is a Cleric of Orgrim, and works the Master Smith, and de facto Guild Leader for the city. Bjorn takes great pride in his work, and thinks of himself as the greatest Dwarven smith in all of Erdheim. This trait doesn’t exactly endear him to the rest of the forge, and is a stark contrast to his father’s more humble demeanor. The difference in personality is usually attributed Bjorn being Ragnar’s only son from his first marriage, a lowborn shieldmaiden, and not the current queen. The politics of the city never really interested Bjorn, as he wasn’t being groomed to take the throne after his father like his younger brothers Ivar, Hastein, and Sigurd. Bjorn believes the only way to elevate himself to the level of his father is to make a name for himself as an adventurer, perfect his craft, and prove himself not only the greatest Dwarven smith, but the greatest smith of amongst all the races. Nice ax…where is that from? kellkin: Nice ax…where is that from? The majority of mine are dual classes. But always have a Fighter as part, hopefully thats ok. The game is set in a dark universe. Magic properties are associated with all classes as a secondary ability. My character is classed as a monk/assissin. She uses her ability to cloak her pole arm with a dark blade to attack swiftly in combat getting many hits in in an instance. The game is set in post apocalyptic world. The tech of governments have all been spread out to individuals and new governments and groups(clans) have been formed. This character is classed as a brawler. Using his robotic arm and bladed arm guard. Is a game set in japan. You choose an empire at the begging and move up the ranks of the emporers gaurd and samurai positions. This character is decked out in Ghost armor. The game starts with your character, a royal knight, being betrayed by his commander and attacked. Believed dead he is found and recovered. Learning survival skills from his saviors, he seeks redemption and revenge. He is titled the Rogue Knight, which doubles as his class. 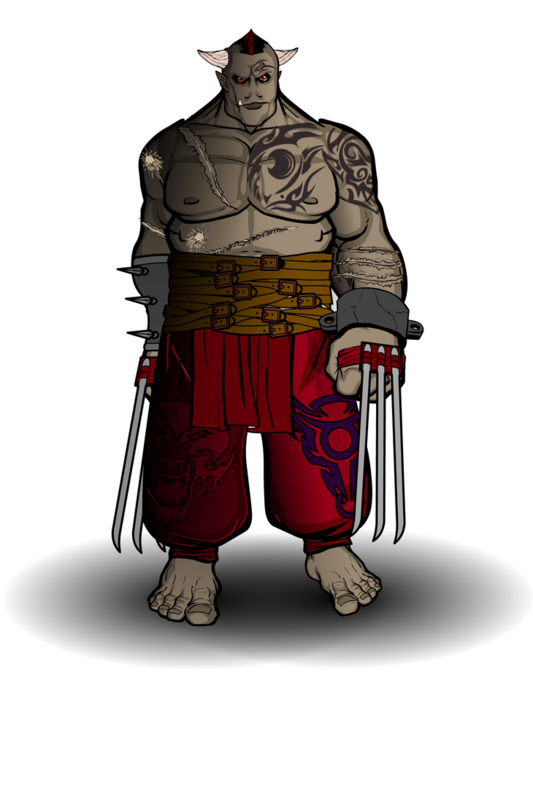 He uses small daggers, but still uses parts of heavy armor. Leaving parts light so his overall speed is still of quality for his rogue abilites. Its Just a standard rpg mmo, no real story behind it. its mostly just quests you join in and get loot. 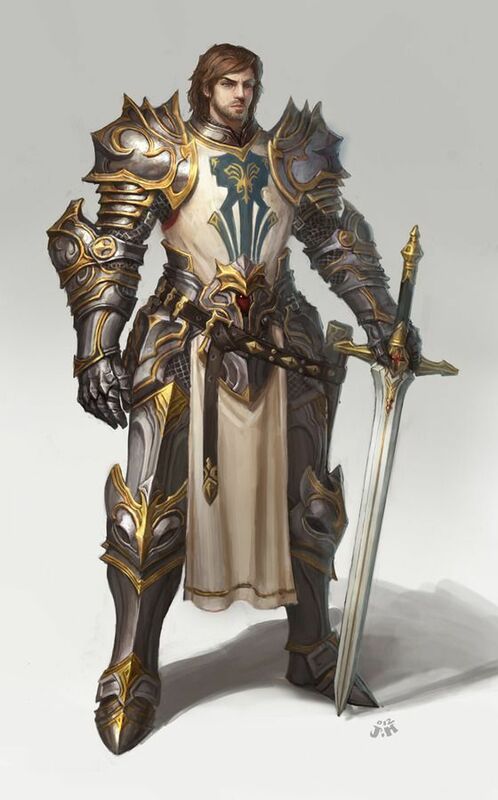 The higher your level the more elegant and regal your armor becomes. Both are used as examples of how players characters look in games. 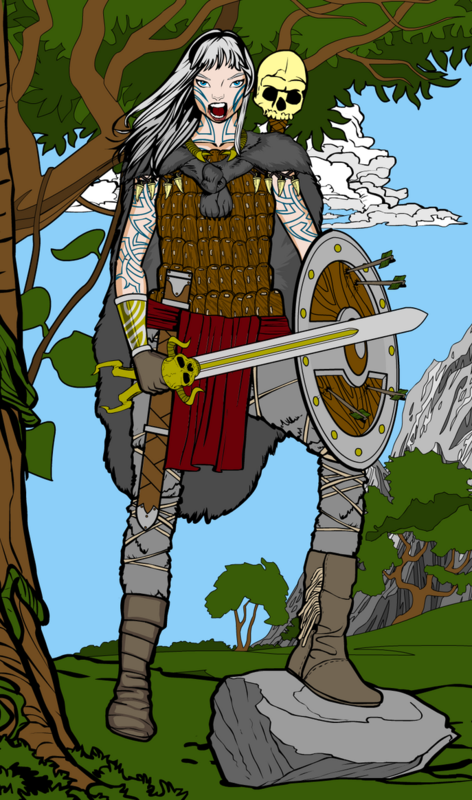 7th, based in a barbarian type world shows what the character classed as barbarian looks like at level 1, and at level 50. Showing the improved weapons and armor, along with the addition of AI controlled pets/companion. 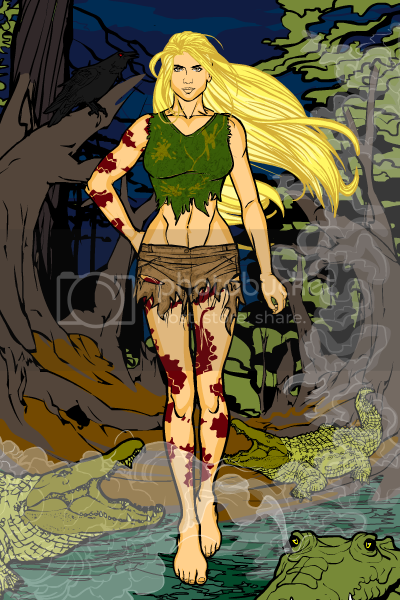 The next example, is set in a much more fantasy world. With bright colorful characters and environments. This shows how a players character looks when you equip the random armor and loot you revive that has the best stats. Getting the best stats sometime has your character look like a mismatched pile of random stuff. As with this fighter/knight character with some of the highest level items in the game. I had no problem viewing them. djuby: I had no problem viewing them. The House of the Fall rules over the Madansk lands, from the Juten Forests to the North to the Vogen Mountains to the South, controlling the people with fear, terror and an iron fist. But there are still those who would oppose them. A rebel force has armed its self in the East of the region and is sworn to take back its land. Though small in number compared to the soldier of the Fall, the rebels have passion, courage and the strength and skill of their leader, the mysterious knight known only as the Crimson Wolf. Cool, how did you make it? 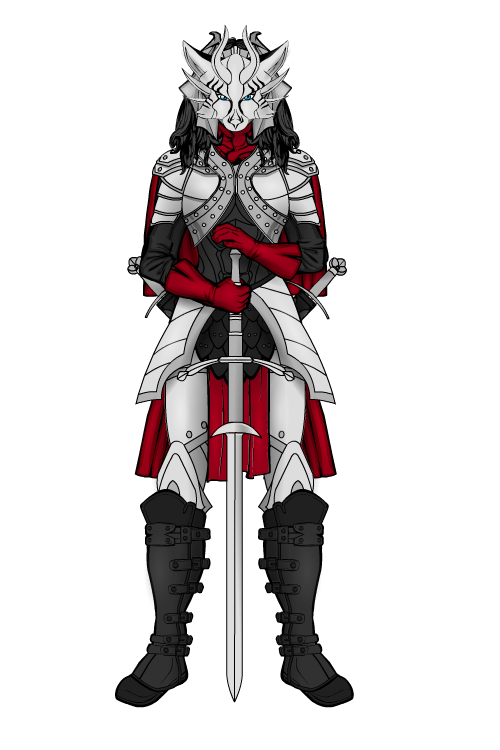 Valti is the elder sister of Phaeya Half-Dwarven and was a born a noble in the city of Stoneguard. She forswore the trappings of noblility and instead dedicated herself to the god of combat as a member of the fearsome berserkers. Her extensive tattoos are magically imbued, and only those trained in the berserker arts are allowed to use the sacred blue ink. They are a part of the training she underwent to harness the primal rage that is the key to her power. She wears the black armor of her station, decorated with some of her personal trophies (larger skulls or other items are displayed elsewhere). 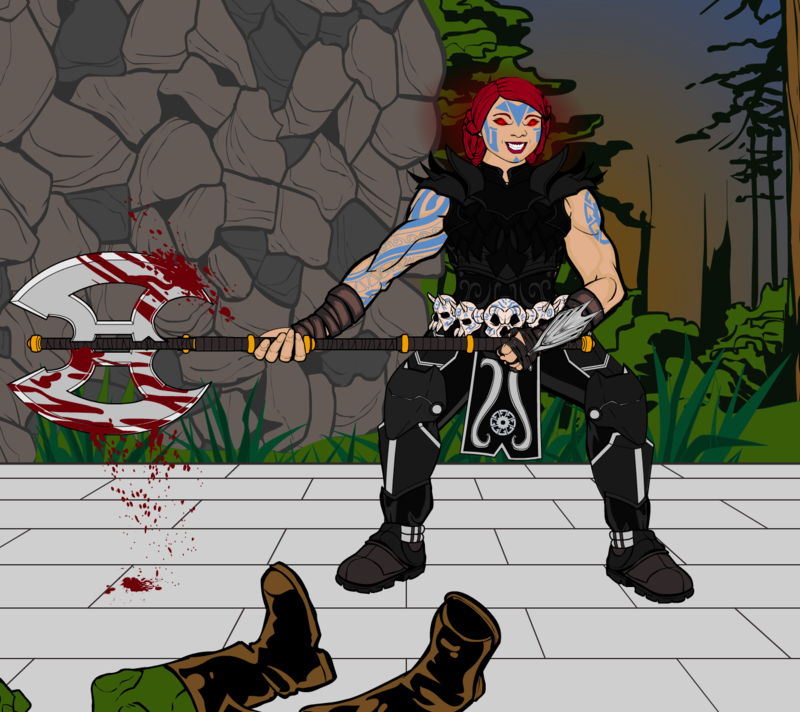 Berserkers, especially dwarven ones, favor two-handed weapns, and Valti’s axe is no exception. Whether in the great, underground tunnels of Stoneguard or the impeccable King’s Road on the surface, Valti is a force few could stand against. Xinmodic – Now I cannot see them either, Photobucket says page is no longer available. 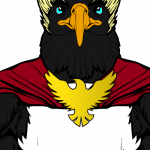 Any chance you could share them on HeroMachine forums or on Deviant Art? Hello all. Newcomer here. My entry is a muscular amazon. kellkin: Cool, how did you make it? The Nefer hacker whose codename has not yet been made public was forbidden to remain within range of any technology. So naturally, he was shipped off to TZ6058604A, the penal colony. His ship crashed and sank on TZ6058604B. It’s a bronze age level civilization on a planet with no iron or aluminum mining capability. They’ve harbored escapees and mutineers from everywhere, so the alien mix is as diverse as the penal colony. 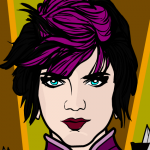 The Nefer in question IS humanoid, and so stands out a bit. This fighter is one of the Spiky Decapods from Ghru. These guys have twelve eyes, ten tentacles, two to eight spikes per tentacle, weigh about 200 lb., and can’t get dizzy. Slashing or stabbing to opponent like half damage of a spiked chain, treat an attack to hit like five whips from a master. AGL20DEX17STR14WIS8STR8CON5 Naturally has ‘uncanny dodge.’ Excellent mercs and infantry. I hope this works–having trouble. djuby: Xinmodic – Now I cannot see them either, Photobucket says page is no longer available. Any chance you could share them on HeroMachine forums or on Deviant Art? Sorry about that, i think the links i posted where from their loading pages and not their final links. Please try these and if they dont work ill try the other way. They are in the same order. The game is full of anthripormophic(cant spell) characters. This is a duel wielding Warrior Fox Girl. Contest closed. Results posted later today. This is going to take a while.